Samsung’s Foldable Phone Making Its First Appearance Tomorrow? Samsung’s next big release is rumored to be making an appearance tomorrow at the annual developer conference. The device, which is currently known as the Galaxy F, is a giant mystery as we don’t know exactly what the company plans to unveil. The only thing we know so far about the phone is that it will be foldable. This technology has been making a lot of noise in the last few months and Samsung has been one of the companies linked to the rumors. The foldable phone might end up making a brief appearance but this would still be good news since we have been talking about this device for quite a while. Recent reports have mentioned that the phone might be released some time in early 2019. Samsung’s rumored device has raised plenty of questions since this technology is not common just yet. One of the big questions is the price, which could end up being twice as much as a Galaxy S10. Reports have said a foldable device could cost anywhere between $1,500 to $2,000. 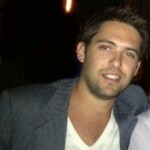 Another question is how successful this technology can really be in the market. We recently saw an attempt from ZTE and its Axon M. That release wasn’t the greatest and many have already forgotten that this was one of the first smartphones to have a dual screen. Samsung would not be the first to release a foldable device. The company was probably looking to be the first but it was beat by Royole, a company from California. 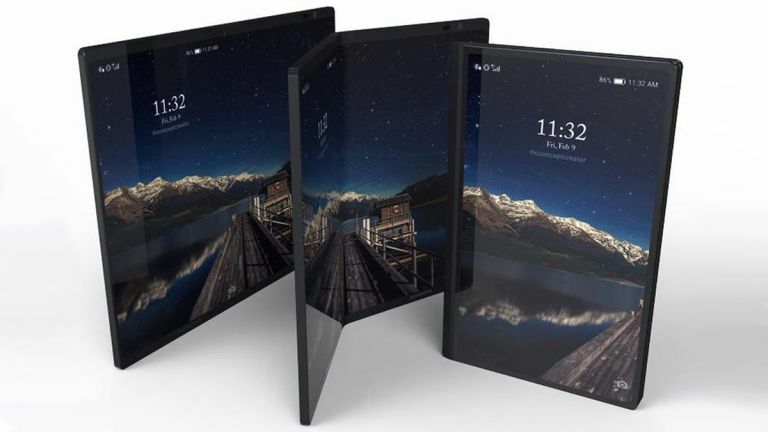 A few days ago, the company announced a foldable phone. The announcement came out of nowhere and left big companies out of the race to be the first with a foldable phone. Royole has said that the devices will start being shipped in December so it won’t be long before the tech world gets to try this technology. The phone is expensive but that’s not a surprise after what analysts have said. Samsung also faces competition from some of the biggest smartphone makers in the world. Companies such as LG and Huawei have hinted or confirmed that they are working on a foldable device. Last month, Huawei CEO Richard Yu revealed during the announcement of the Mate 20 smartphones that they are working on a 5G foldable device. The device is said to be coming next year. Foldable phones have not made an impact yet but it looks like the technology could be the hottest thing for 2019. Royole has taken the first step with its FlexPai phone but Samsung might take the second step tomorrow. Huawei will probably follow with its own foldable phone. Samsung has the Galaxy S10 and Note 10 for 2019 but the Galaxy F could be the star of the year if the technology impresses. What do you think about foldable devices? Are you planning to buy a foldable device when it comes out? Let us know in the comments.